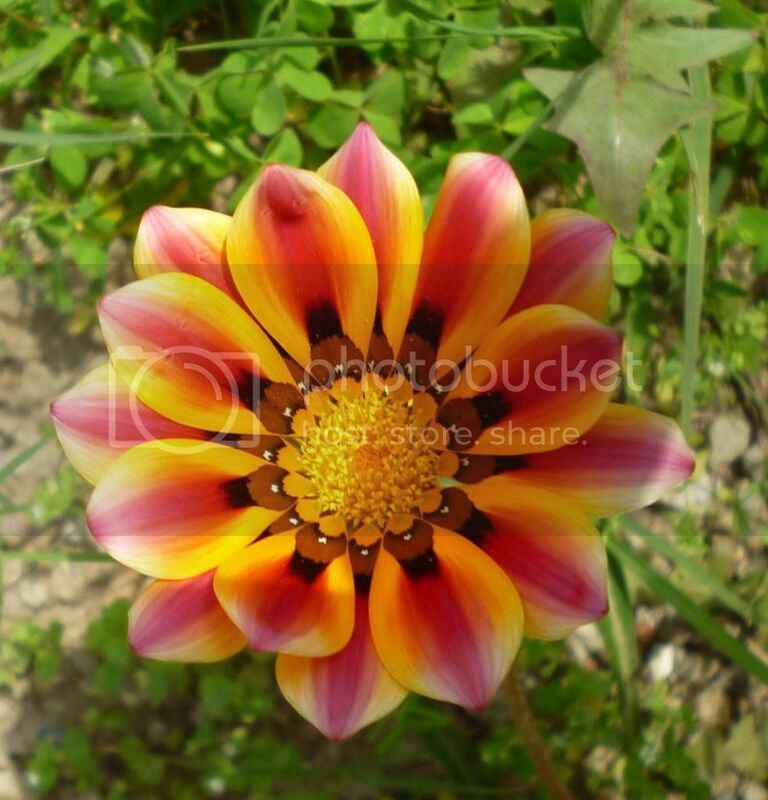 Other Details Gazania is a genus of flowering plants in the family Asteraceae, native to Southern Africa. 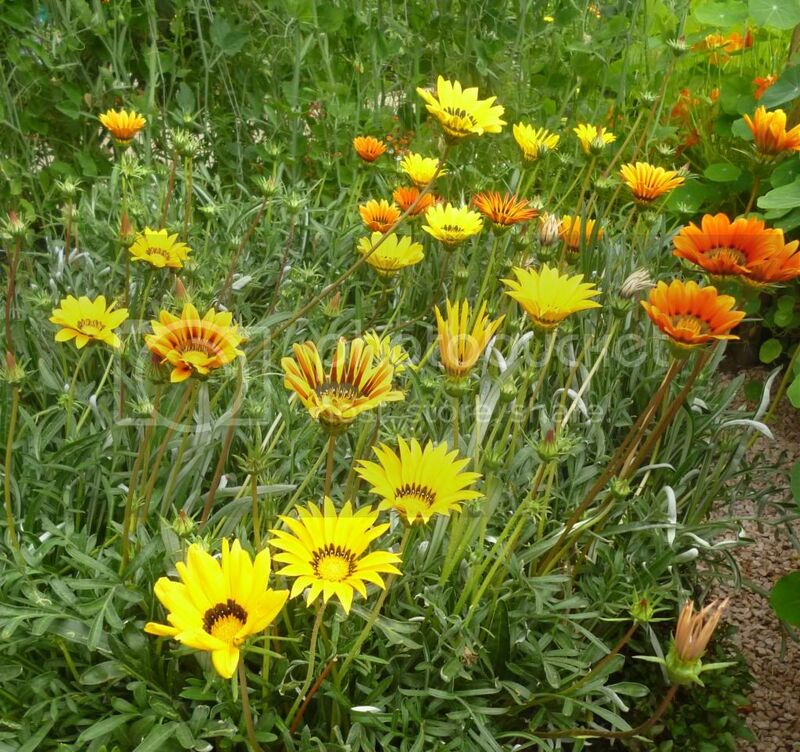 They produce large, daisy-like composite flowers in brilliant shades of yellow and orange, over a long period.Gazanias are grown for the brilliant colour of their flowerheads which appear in the late spring and are often in bloom throughout the summer into autumn. They prefer a sunny position and are tolerant of dryness and poor soils. 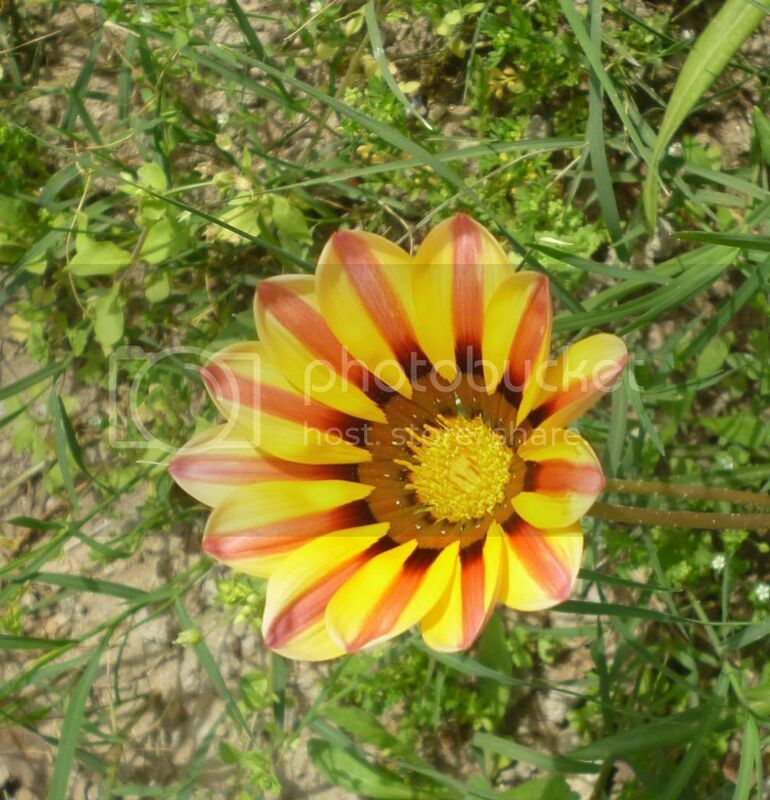 Gazanias grow in rosette form with attractive notched leaves. Flowers rise 8 to 12 inches on short stems. They're white, pink, bronze, red, yellow, and orange with banded markings. 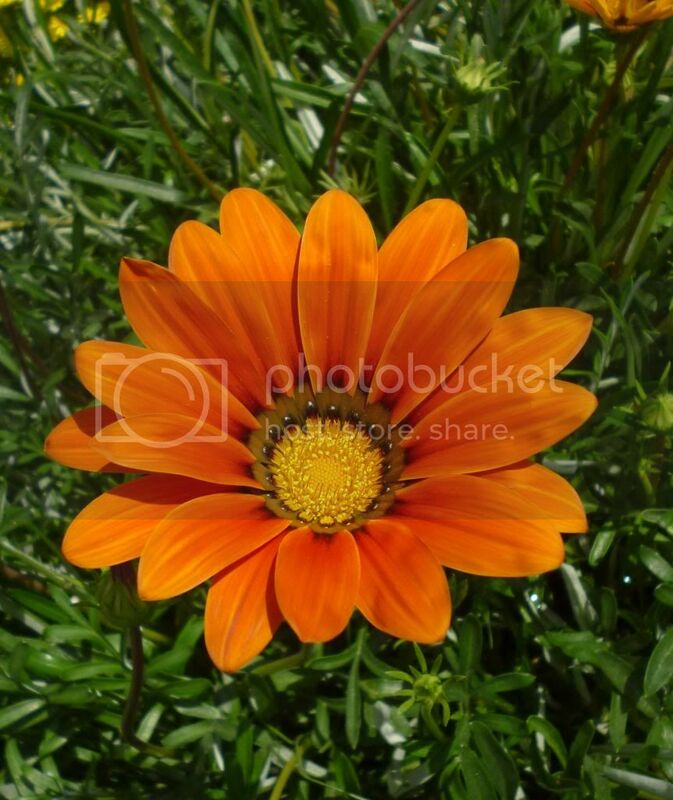 Flowers close on cloudy days.Gazanias prefer full sun and moderately fertile but well-drained soil. They don't like heavy soil in hot, humid climates. Drought-Sun tolerant. 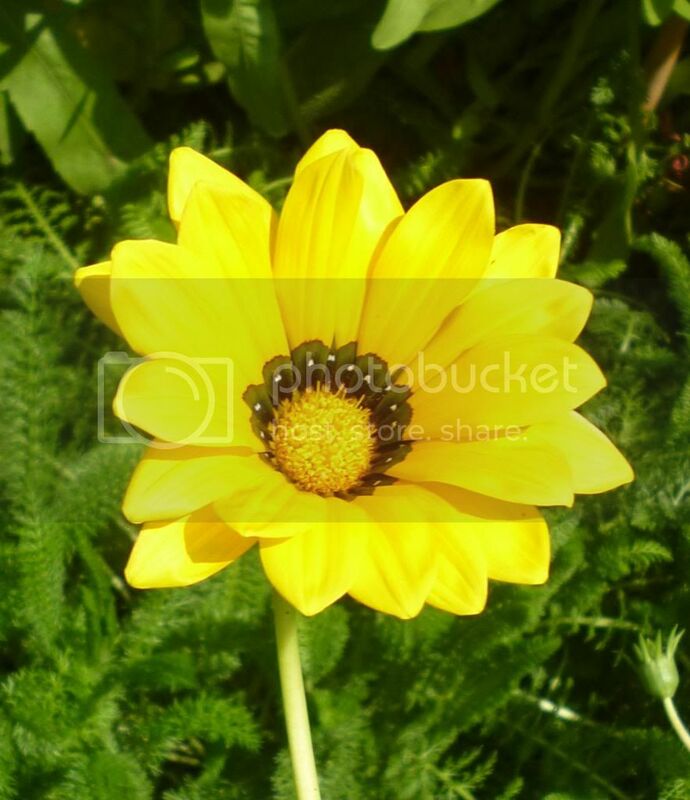 Plant will refuse to perform other than full sun conditions as flower require sun energy to open and close. Respect planting distances that is minimum 1 foot, as its a perennial and will gradually grow bushier through new growth from ground. Dwarf varieties can be planted closer. Makes a mound, can be used as ground cover. Seed pods require atleast a 20-25 days to mature. Seizes flowering in hotter months but will spring back in fall and will continue to flower even in winter months. If transplanted, plant will appear as if dead...however transplant will regain its composure in 15 days, This be patient after transplanting. Continue watering in non-flowering period or plant can suffer in hotter months.